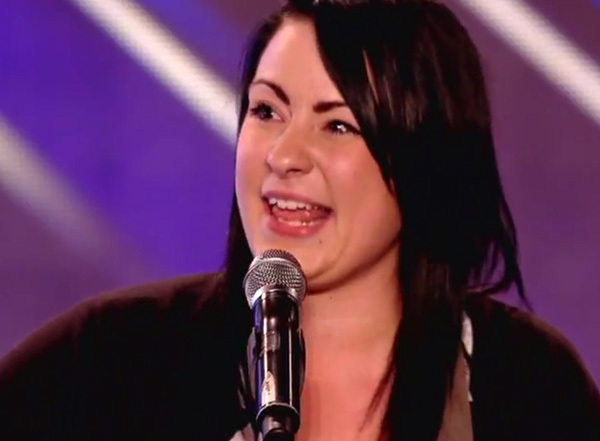 Lucy Spraggan is a 21-year-old singer-songwriter from Yorkshire who is about to become your new musical obsession. She’s hit The X Factor UK like a breath of fresh air, winning hearts when she sings her own songs, losing them when she sings other people’s. Her initial audition, singing Last Night, a humorous ode to drinking too much, saw her go through to the next round. Her next original song was Tea and Toast and came during the bootcamp round. Now she’s through to the finals – and you know who I’m hoping will see it through! Ngawww, bless – she’s so sweet! 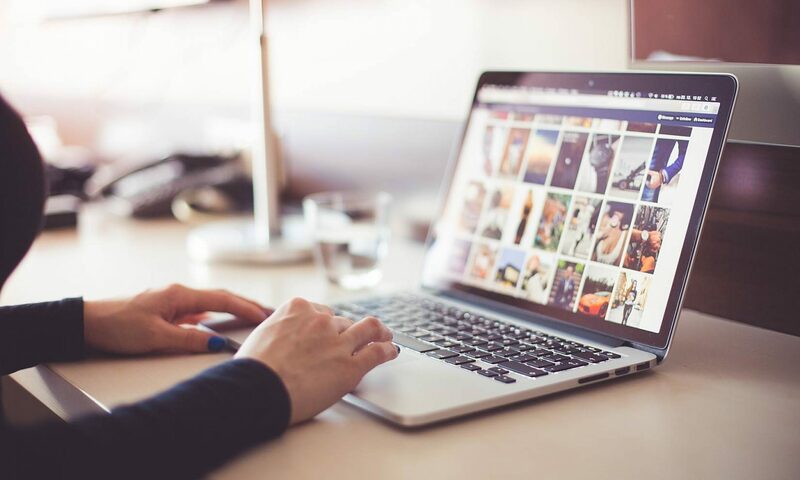 Previous PostPrevious Do you make social media managers despair?